Hello friends, Swarup here with Design Team Tuesday! When I saw the November Kit Of The Month I knew this would make it to my favorites list! 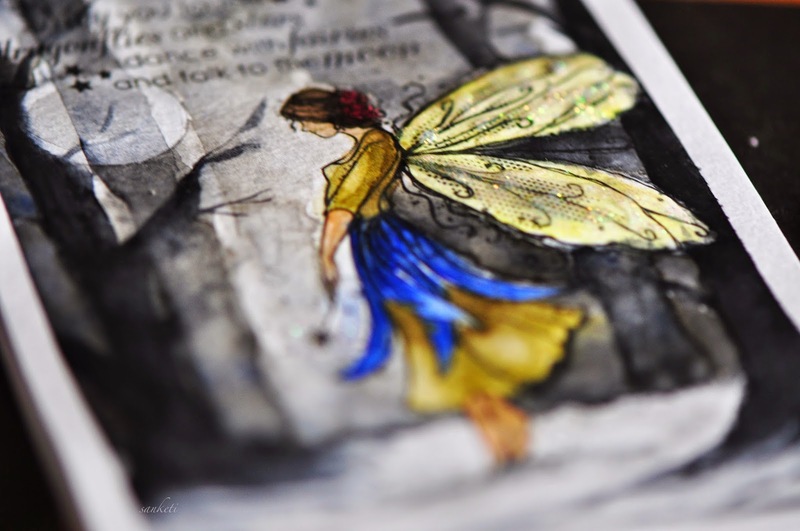 I simply love the images this month and quite a few of them have already seen ink and paint! 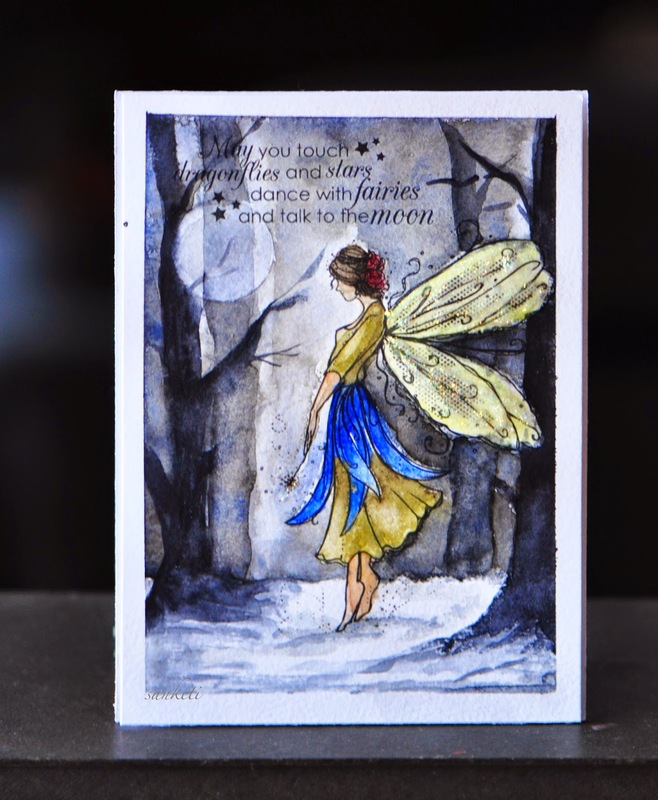 This week I decided to paint this fairy..isn't she lovely! Unity artistas simply amaze me with their illustrations! Dt Tuesday is my favorite post, I get to see some lovely work done by Unity lovers! Today's pick of the week is this amazing holiday gift made by Mandi. 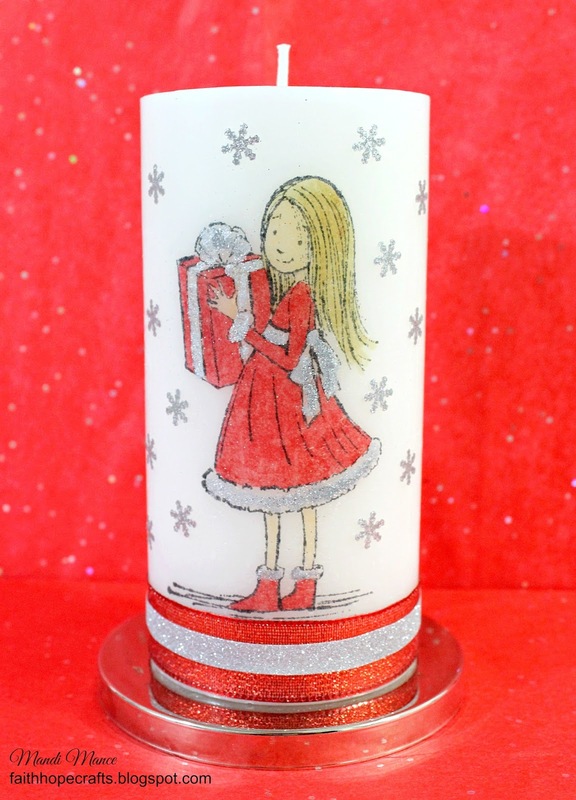 It's a candle and she has stamped on it and .....and...and............the rest.... you check it out for yourself.... ..you will be surprised ! Thank you so much for stopping by and I hope you enjoyed the video ...have a lovely week ahead!